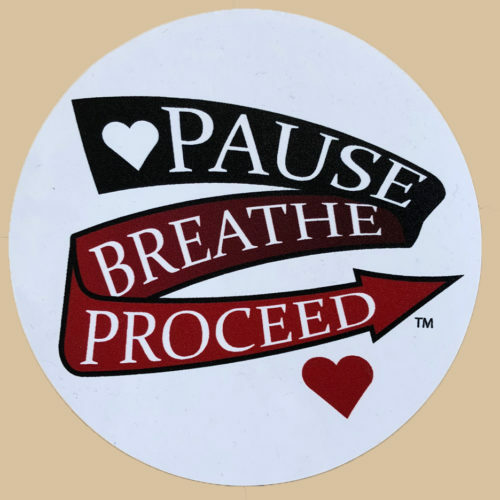 Put these stickers anywhere that you need a gentle reminder to Pause, Breathe, and Proceed. We have seen our stickers on Steering Wheels, Cell Phones, Notebooks, Refrigerators and more! 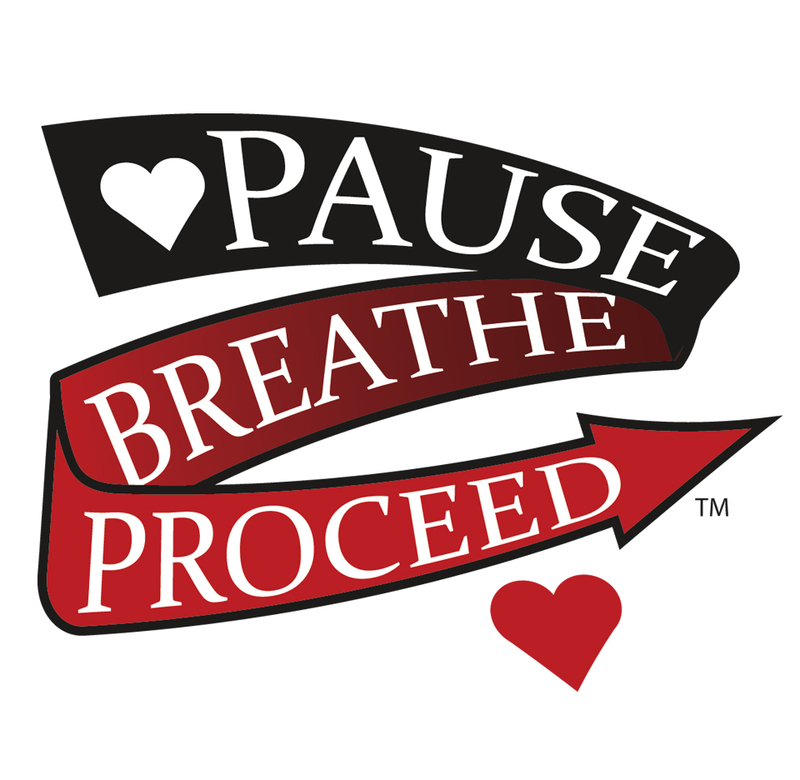 Love your sticker? Post a photo and tag us on Instagram!